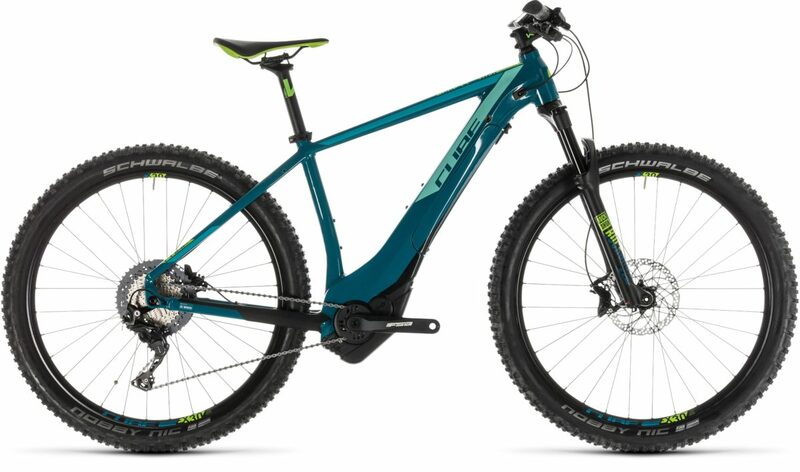 RaceCo UK is your online cube bike dealer for all cube electric and mountain bikes from the 2018 range. Each cube bike has been carefully suited for all types of bike riding, offering a high performance at competitive prices. Our bikes are delivered ready to ride with free UK delivery. Also we offer 0% finance up to 36 months. The cube range consists of mountain bikes, road bikes, cross bikes, e-bikes as well as trekking bikes, women’s specific bikes and kid’s bikes! 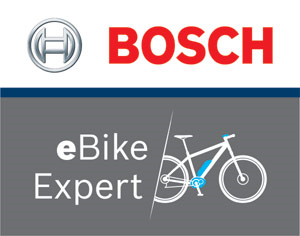 Cube has the largest range of Bosch eBikes that give you the best possible ride experience. We stock every cube bike to suit everyone’s riding needs, whether it’s short or long distance or just leisure. It is important you have the right bike for you as there are multiple sizes available from size small to extra-large. Our experts will be able to give you advice on which bike is suitable for you. This will guarantee you will be more comfortable, efficient and more enjoyable to ride. When choosing your cube bike, you should not just look at the frame, build type and style but also the battery- to ensure it will provide you with what you need. RaceCo are able to advise the right battery for your requirements, making the right decision with your new electric bike.